Friday afternoon brings with it the first handful of Super Eight elimination games down at Campanelli Stadium in Brockton. Two teams will advance to the final field of six teams while another two will see their successful seasons come to a close. First up at 4pm, sixth-seeded Lexington takes on No. 2 Wachusett and then at 7pm Mansfield takes on Walpole for the second time this season. Here is how we expected the two one-loss games down in Brockton to play out later today. Check back in tomorrow morning where we will preview the two quarterfinal matchups set to take place. The Mountaineers’ offense was quieted through the first six innings versus Franklin ace Jake Noviello on Wednesday, but came to life in the late innings to showcase some of that explosiveness they were known for during the regular season. Cole Durkan continues to hit as well as anyone in the state, while Eddy Beauregard, Barry Walsh, and Mike Maher provide depth. Prediction: In a high-scoring affair, Lexington finds just enough pitching necessary down the stretch to hold off Durkan and the Mountaineers in order to stay alive for another day. Overview: In a rematch from earlier this season, Walpole will hope to exert some revenge on Friday night in an effort to keep their season alive. Junior Matt Donato is expected to get the ball and all season long he has been rock solid when the Rebels have needed him most. 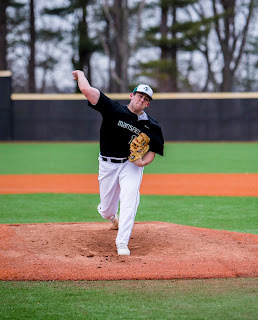 The right-hander is 6-1 with a 1.30 ERA with wins over Braintree, Silver Lake, and Natick. Tyler Page continues to excel behind the dish for Walpole with Dylan Hanifin and Bryan Kraus surround Page at the top of the order. Kevin Dow already shut down Walpole’s lineup once this season, and Hornets’ coach Joe Breen is hoping the left-hander can do it again. Dow was superb behind Tyler Dalton in the Mansfield rotation during the regular season going 5-1 with a 0.59 ERA. 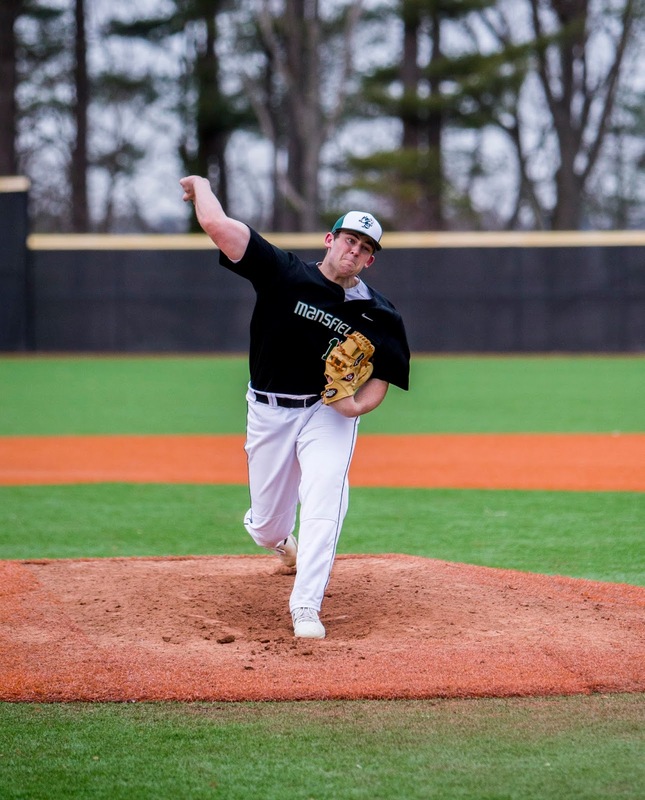 He struck out 52 hitters in 35.2 innings and had key non-league wins over Xaverian and the aforementioned Rebels. Offensively, Dalton and Dow lead the way in the middle of the Hornets’ order while Dan Saraceno and Sam Nugent set the table. Prediction: In front of a solid evening crowd, Dow and Donato each turn in quality performances to keep their respective teams in the game. Page comes through in the middle innings to put Walpole in front, but Mansfield comes storming back to take down Walpole for a second time this season and advance in the Super Eight.